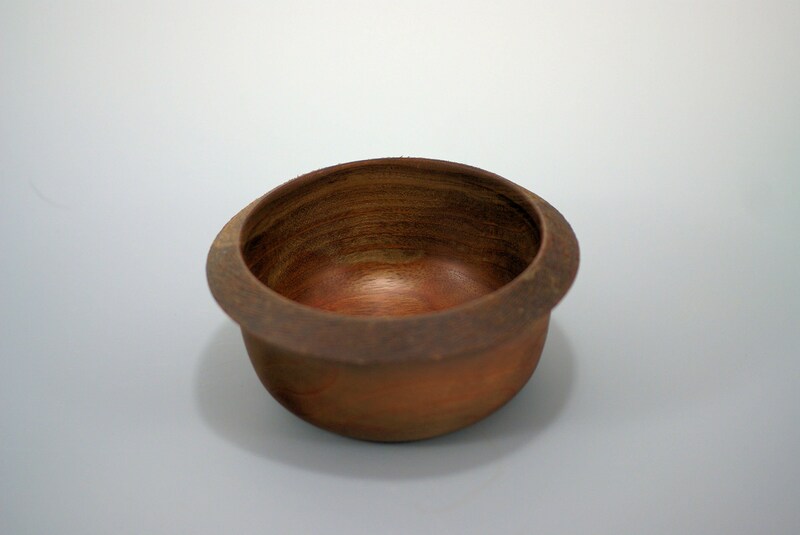 This is a perfect bowl for a special use you might have. 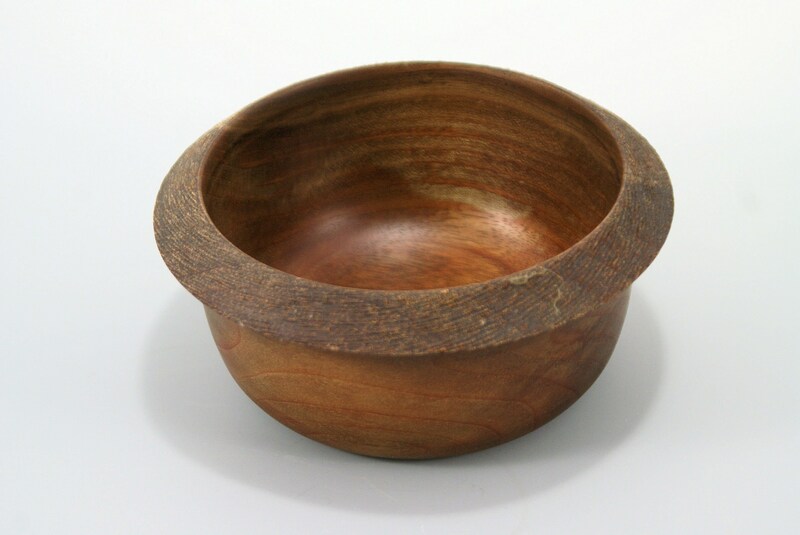 A great bowl for the keys when you get home. Also a great place to collect change. 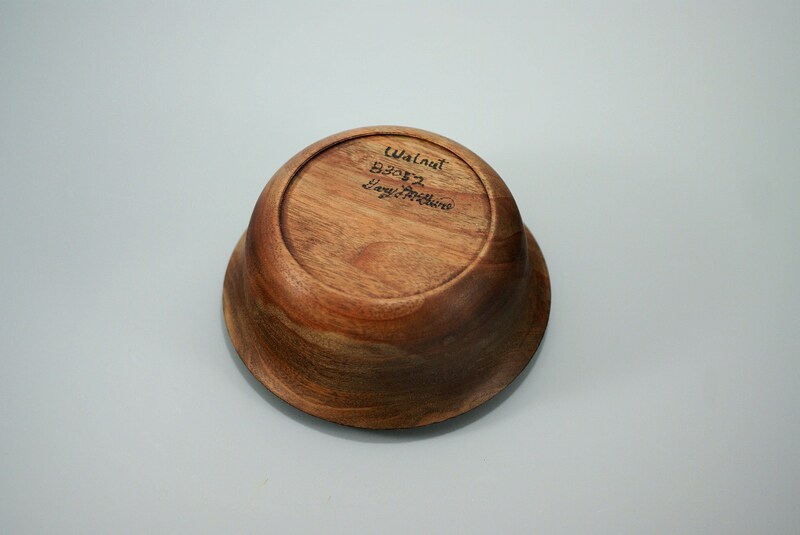 On a desk it is invaluable, paper clips or other small objects that tend to get lost or in the way. 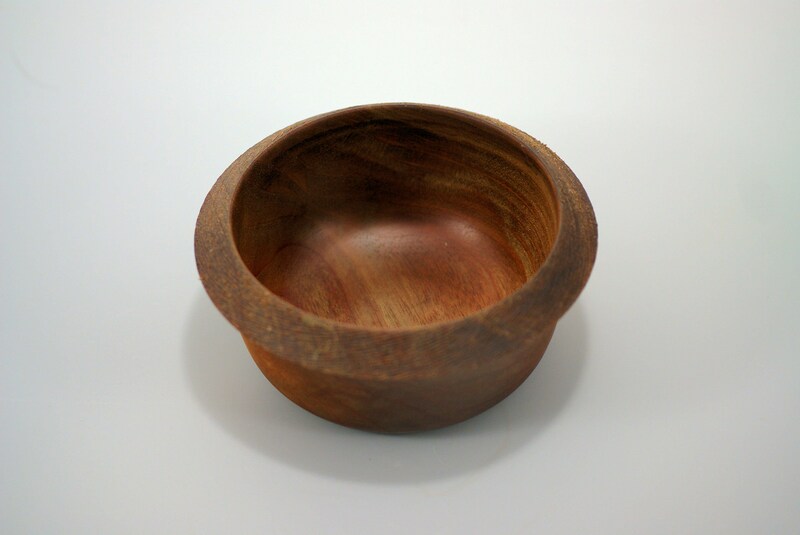 I turned this bowl from a piece of Oregon Walnut and gave it a lip at the top that makes it easy to pick up. The lip has been textured to add to its beauty. 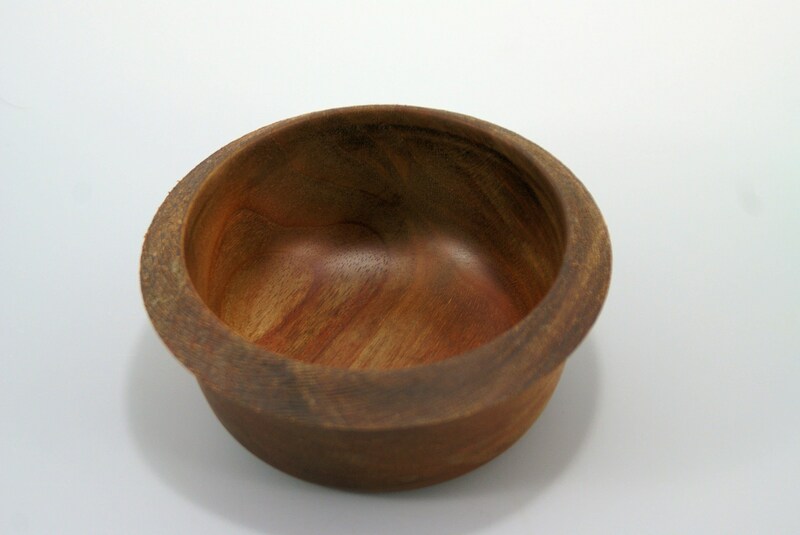 The finish is walnut oil and Carnuba Wax. That perfect gift for those who seem to have it all. 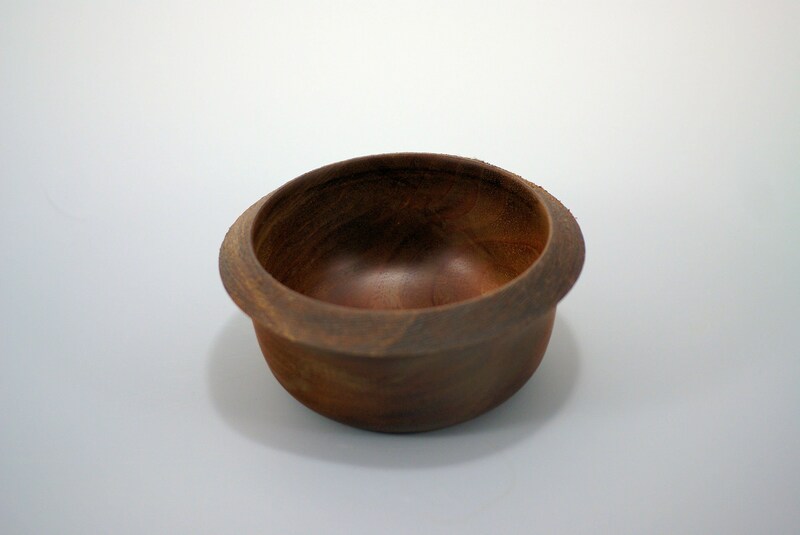 The bowl is 5" in diameter and 2" tall and only weighs 7 oz.